Why are the feelings of pet loss so strong? We see it everyday – pet owners being surprised at the strength of emotion that they are experiencing because they have suffered pet loss. We can’t tell who is going to be affected most – it can as easily be a big no-nonsense man as it can be anyone else. So what is driving this trend? Over recent years, pet ownership has changed. In the past pets often had a job. For example, dogs were bred to complete a task: guard dog, sheep dog or gun dog. Today the role of many pets has changed, with many now acting as a companion for their owner and the owner’s family. The bond that develops between owner and pet can be as strong as the bonds that tie other family members. 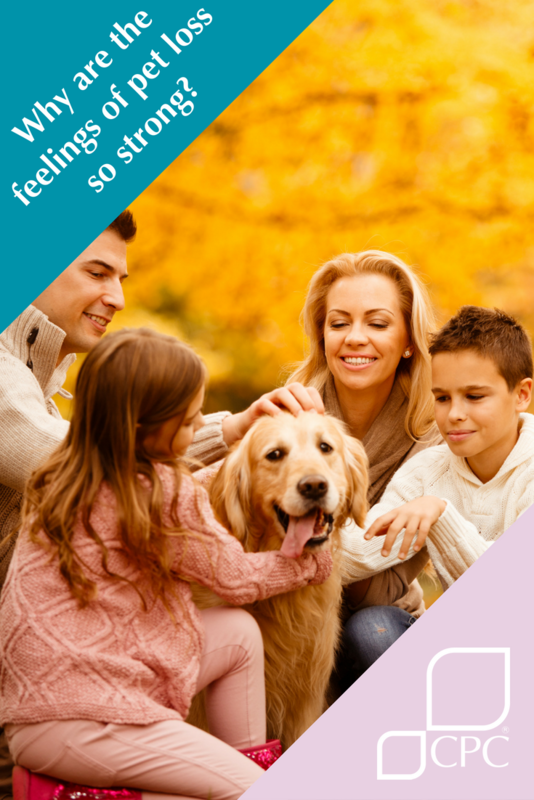 For many pet owners the bonds they have with their pets can be as strong as those seen between mother and child. The increase in the use of service animals, in particular dogs, goes to show how much disabled people rely upon them to maintain an independent lifestyle. 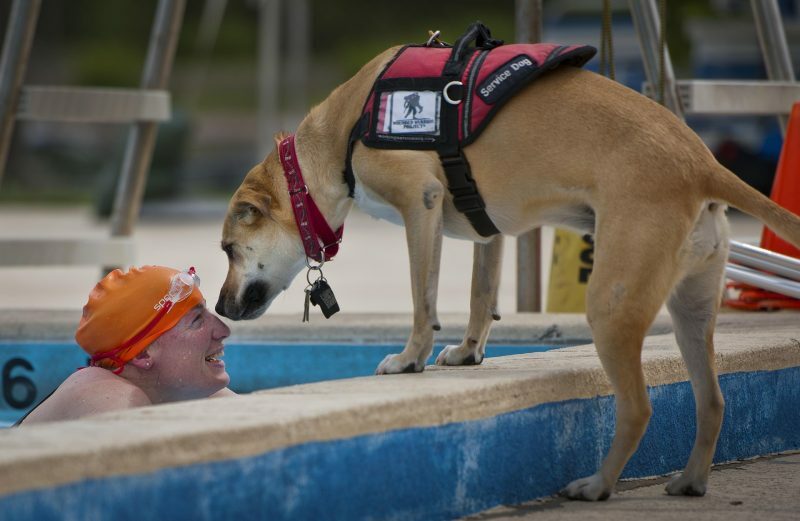 The bond that develops between a service dog and their handler is deep and enduring. It is of small wonder that these service animals are considered a close family member by those they support. It is normal for people to feel grief when they lose a human family member. It is a little more complicated when we lose a pet; especially if that pet was euthanased due to poor health. Owners report feeling guilty for making the difficult decision to say goodbye. Some report feeling guilty, simply because the strength of emotion they are experiencing for an animal. Whilst others may feel embarrassed about such strong feelings after pet loss and don’t want to share their feelings with loved ones. 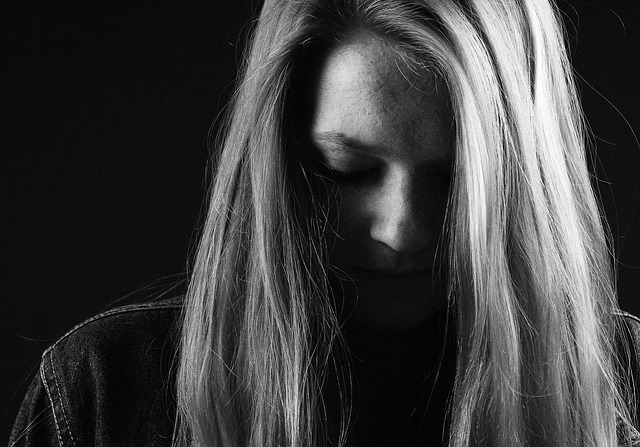 Grieving is a personal and highly individual experience. 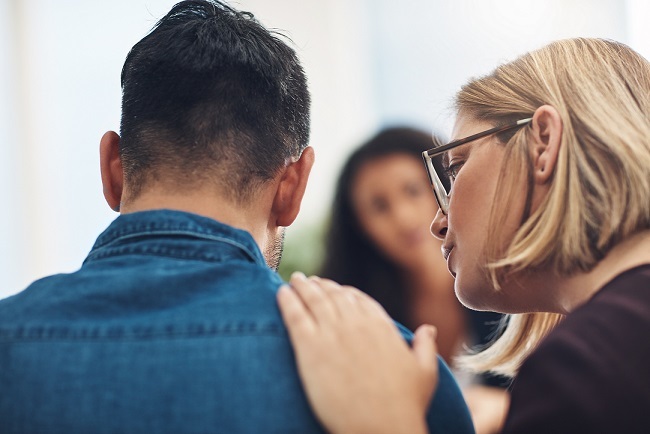 Some people find grief comes in stages, where they experience different feelings such as denial, anger, guilt, depression, and eventually acceptance and resolution. Others find that grief is more cyclical, coming in waves, or a series of highs and lows. The lows are likely to be deeper and longer at the beginning and then gradually become shorter and less intense as time goes by. Still, even years after a loss, a sight, sound, smell, or a special anniversary can spark memories that trigger a strong sense of grief. Suffering a bereavement and going through grief can be exhausting. You may experience physical symptoms and suffer from sleep loss. Many that have experienced this describe it as being on the rocks. It is important to remember these feelings will pass. It is important that you allow yourself time to grieve. Trying to ignore your pain or keep it from surfacing will only make it worse in the long run. Feeling all washed up or in extreme cases suffering an emotional breakdown can be traced back to not acknowledging the strength of loss and how it has affected you. By expressing your grief, you’ll likely need less time to heal than if you withhold or “bottle up” your feelings. Pet cremation is increasing in popularity because it provides owners with a sense of closure and an opportunity to make your final farewells. 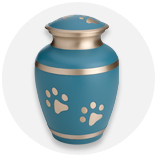 Individual pet cremation – your pet is cremated on his / her own ensuring that you will only receive the ashes of your pet. Communal pet cremation – animals for cremated together. It’s not possible to have the ashes of your pet returned. 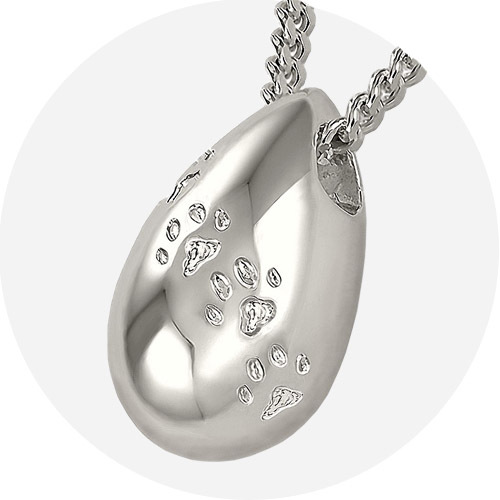 There are also products available such as memorial gifts and jewellery designed to honour your pet’s memory. Once the mourning has passed and you start to accept a life without your pet. Reality will kick in and your life can start to regain some sense of normality. Yes, you will still feel an absence, but this should grow less with time. During this period, you might find it helpful to create a tribute or memorial to your pet. We are often told of the comfort that this brings and it is a great way to keep the memory of your pet alive. 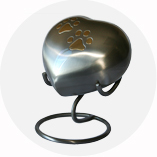 Brushed Silver-coloured Pet Heart Urn & Stand This item can only be ordered online.